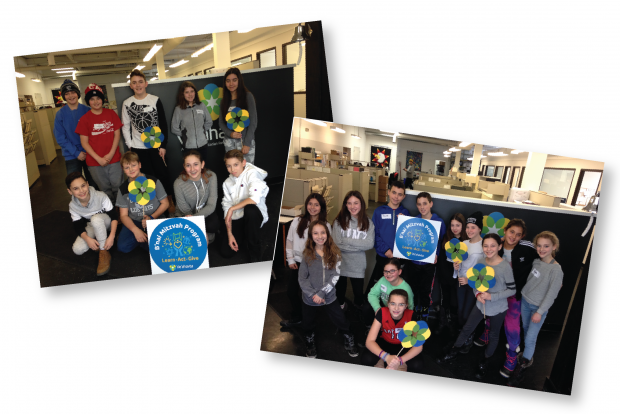 The Ve’ahavta B’nai Mitzvah program encompasses lessons about charitable giving, hands-on volunteerism and the exploration of the Jewish values that underscore what it means to become a bar/bat mitzvah. The program runs on a rolling basis throughout the year so you can join at any point of your B’nai Mitzvah year. Registration for the program is $250. 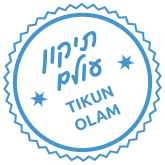 Attend a one-time workshop at Ve’ahavta’s office on the topic of “To Whom are We Responsible?” with other B’nai Mitzvah students. This is a powerful step in kickstarting the process where b’nai mitzvah families can meet one another, form connections and start planning what they want to do in support of Ve’ahavta. the Jewish traditions which make tikun olam a key aspect of the B’nai Mitzvah process. Parents are invited to attend from 3:00-4:00 pm to join in the discussion. Staff will provide guidance about the fundraising process and field questions from the group. Volunteer in a hands-on way with Ve’ahavta. 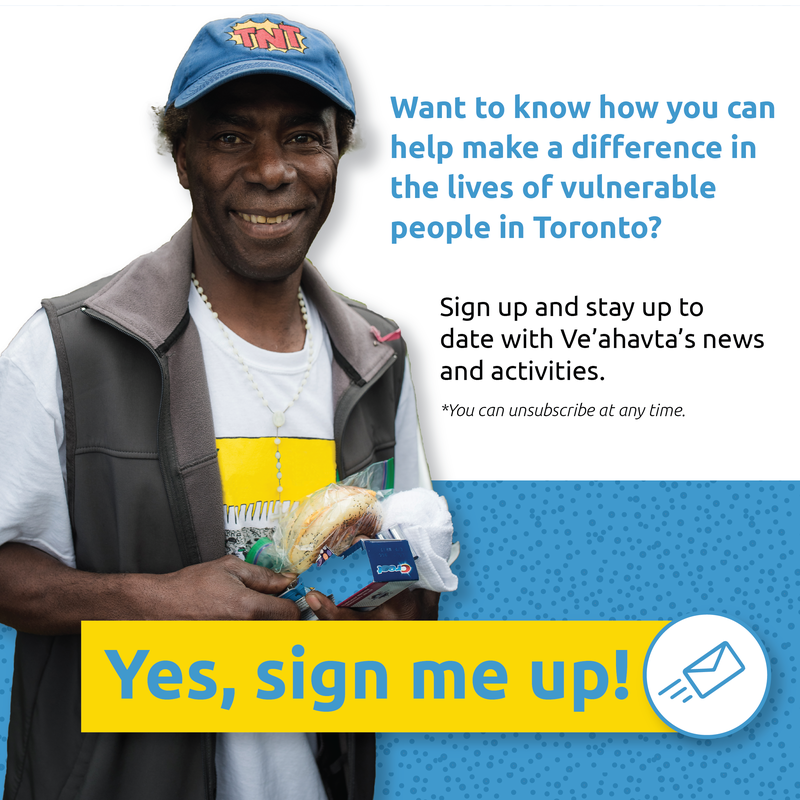 You can: sign up for a shift on our Mobile Jewish Response to Homelessness outreach van, (a 5 to 6 hour commitment), prepare food and baked goods for the van, or run a clothing/supplies drive. Participants can choose one or more actions in any combination. No matter what you choose you are helping to make the world a better place for all. You can set up an online campaign page, e.g., through Canada Helps or Facebook Fundraisers, which you can then share with friends and family. 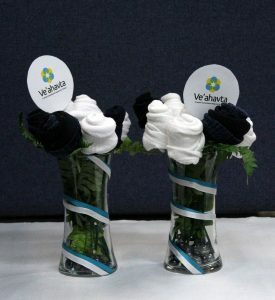 You can also rent beautiful rose tikun olam centrepieces for your simcha and the rental fee will go towards your give component. Each centrepiece rents for $36, so 10 centrepieces would be $360. To download the rental form, click here. Please note that effective January 1, 2019 there is a price increase for our B’nai Mitzvah program. The program fee is now $250 (formerly $180). We always want to ensure that all interested young people have access to our programs. If you need to discuss a fee on a sliding scale between $180 and $250, please contact us. If you would like to provide a donation on top of the $250 registration which would go towards helping another candidate participate, please also be in touch. Thank you! If you have any questions about the B’nai Mitzvah program, please contact Janis Seftel at Janis.Seftel@veahavta.org or 416.964.7698 ext. 214.